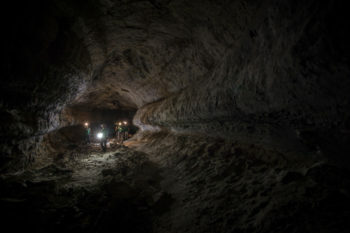 The first systematic comparison of lava tube candidates on the Earth, Moon and Mars has been completed. What’s the upshot for underground caves? 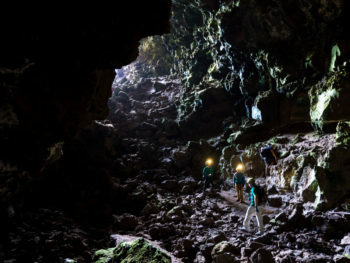 Lava tubes, underground caves created by volcanic activity, could provide protected habitats large enough to house streets on Mars or even towns on the Moon. New research on lava tubes has been presented at the European Planetary Science Congress (EPSC) 2017 in Riga. The work is already being used in the European Space Agency’s astronaut training program. 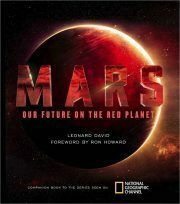 Cave diving on Earth is spurring increased interest in use of lava tubes on the Moon and Mars. 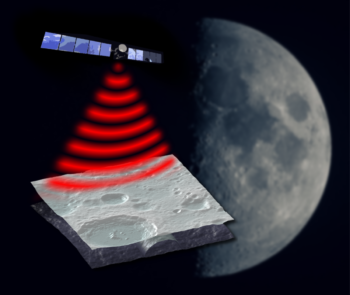 Artist’s impression of the radar instrument to probe for lava tubes beneath the lunar surface. In a separate talk at EPSC, Leonardo Carrer and colleagues of the University of Trento in Italy presented a concept for a radar system specifically designed to detect lava tubes on the Moon from orbit. A mission carrying this instrument “would enable a crucial step towards finding safe habitats on the Moon for human colonization,” Carrer reports.